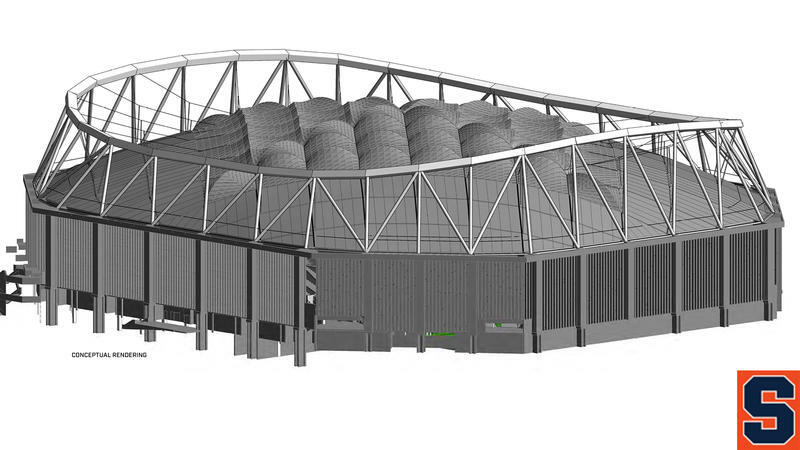 Syracuse University is investing $118 million dollars to replace the existing Carrier Dome roof and other upgrades that should be ready by Football season 2020 and provide a stadium-like experience. Over the weekend the University’s Board of Trustees signed-off on the plan to install the suspended roof and updates inside. Athletic Director John Wildhack says the focus is on students and the fan experience. Like it or not conference realignment is a part of big time college athletics. In 2013 conference realignment sent ripples through the Big East as Syracuse, Connecticut and other schools parted ways with the conference. Leaving a conference after so many years had schools like Syracuse and Connecticut wondering what life after the Big East would look like. WAER's Nate Dickinson examines the success and struggles for the two programs so far. 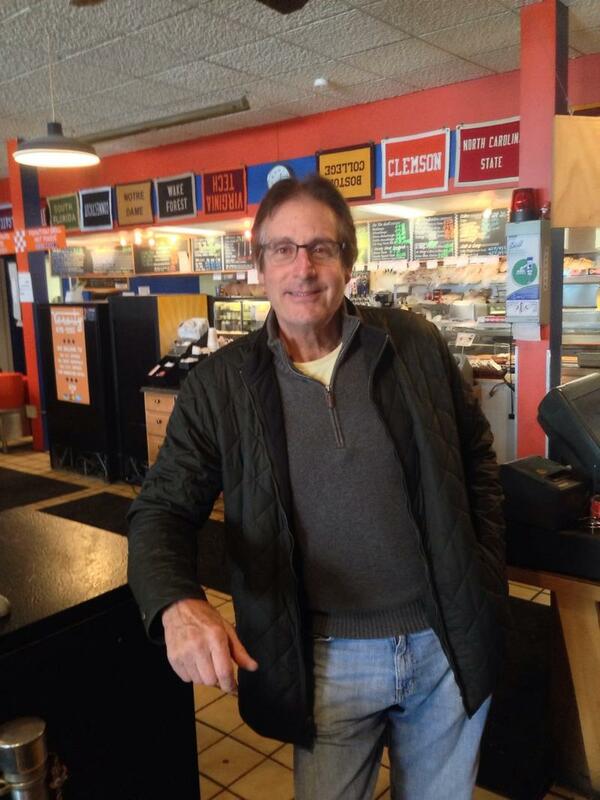 Much in the same way Syracuse University never seems to close due to inclement weather, the owner of the Varsity can relate. In fact, he says they never close, as well. Until today... or at least part of the day. After all, there's a basketball game tonight. 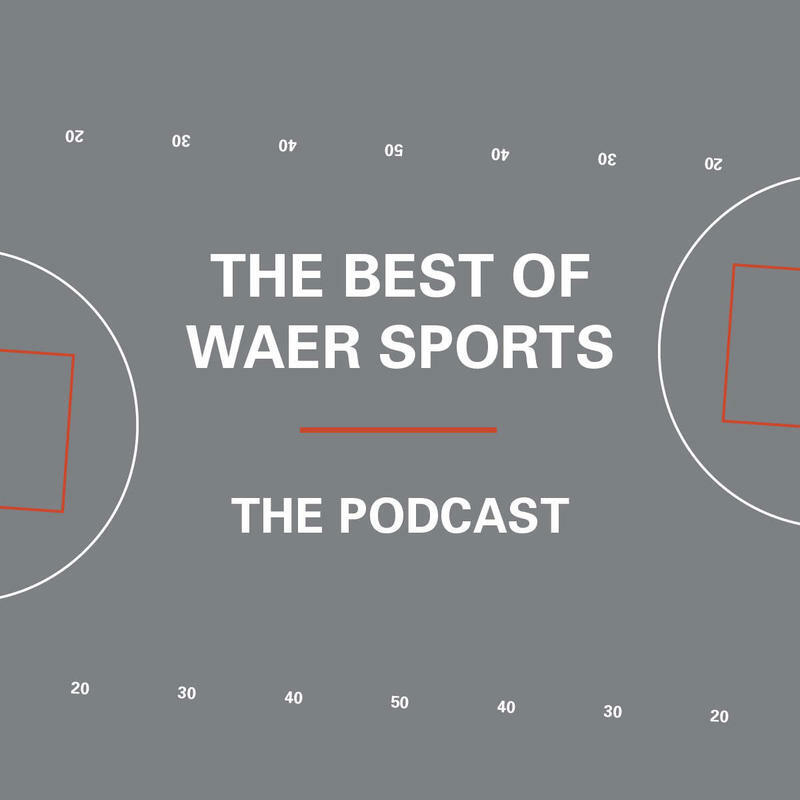 This week on The Best of WAER Sports Podcast we take the time to celebrate. 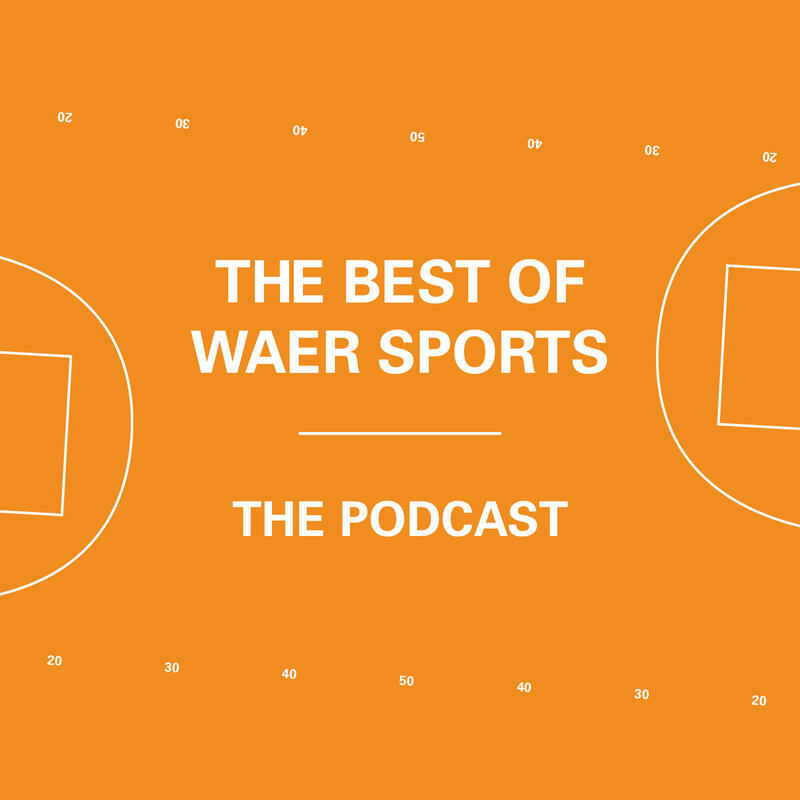 First we hear from WAER's Jake Marsh and remember some of the signature wins over the coaching career of Jim Boeheim. In the second half, we remember the life of former Syracuse University player Fab Melo. Drew Carter gives us an inside look at the young Brazilian who was gone too soon. Syracuse Basketball renews its rivalry against former Big East foe Georgetown tomorrow in its first matchup since SU’s move to the ACC. But for the 1st time since 1974, fans will not see the iconic, scowling figure of Coach Jim Boeheim on the sideline against their biggest rival.